This week in Reception is going to be out of this world as we are learning about Space! 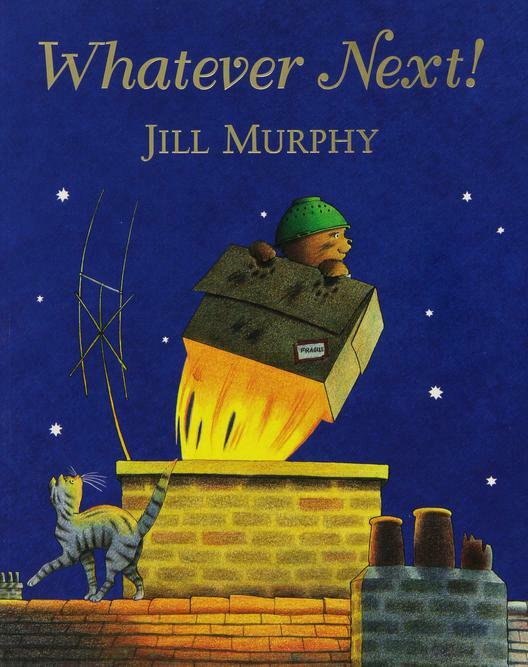 We will be reading the classic story 'Whatever Next!' and enjoying lots of other activities including building rockets, making moon rock and getting ready for a picnic on the moon. Practise your countdown starting at 10 or 20 to make your rocket blast off! In Letters and Sounds we will be practising the ai (rain, train, tail) and ar (farm, harp, carpet) sounds.